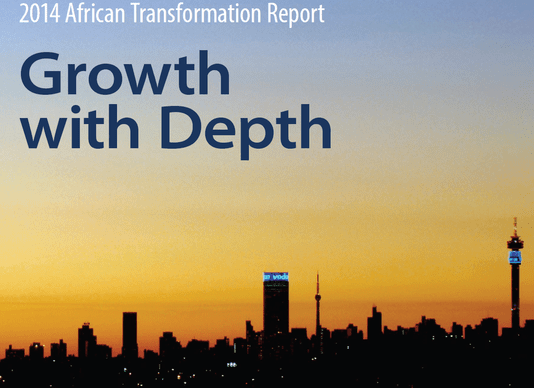 Our report’s main premise is that African economies need more than growth—if they are to transform, they need growth with DEPTH. That is, they need to Diversify their production, make their Exports competitive, increase the Productivity of farms, firms, and government offices, and upgrade theTechnology they use throughout the economy—all to improve Human well-being. Le rapport (en anglais) est téléchargeable ici.